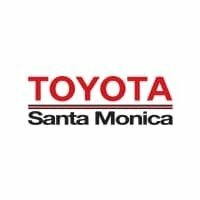 At Toyota, we are committed to putting the highest quality certified vehicles on the road. Each certified used vehicle must meet or exceed an intensive 160-point Quality Assurance Inspection, which includes mechanical, detailing, and appearance standards. Our goal is to ensure that every TCUV has that like-new look and feel that you would expect in a certified used vehicle. 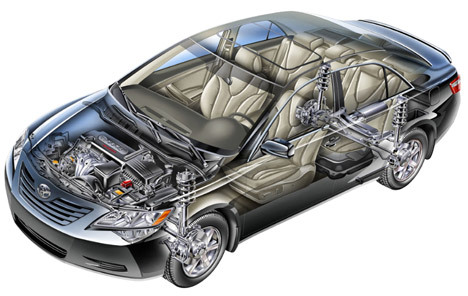 Our factory-trained technicians complete any necessary repairs and reconditioning before we call the vehicle certified. Every certified Toyota comes with a CARFAX® Vehicle History ReportTM to ensure it’s worthy of the certification process. That means you can enjoy the peace of mind that comes with owning a Toyota Certified Used Vehicle. Available only at your Toyota Dealer. Because the best new cars make the best used cars.